Are the mountains your climbing gym? The Astro Glove accompanies you on your next challenge. It is made of GORE WINDSTOPPER material, which makes it windproof and breathable. 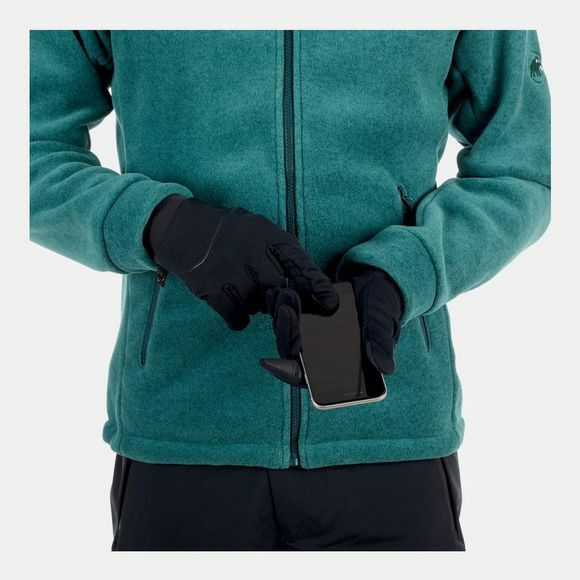 As they are touchscreen-compatible, you can also use your cellphone when wearing the gloves. 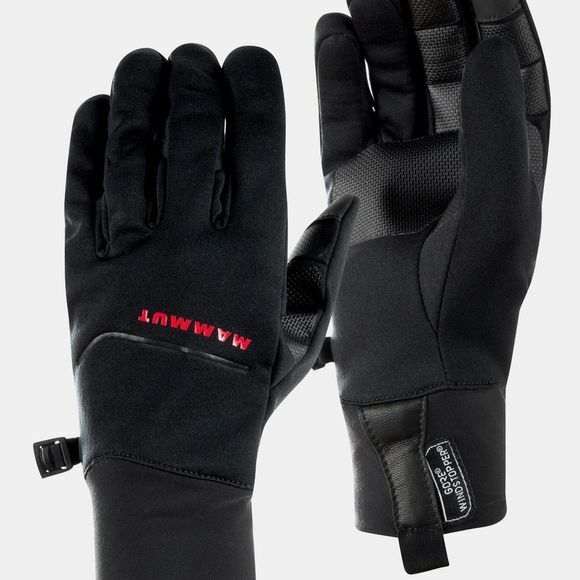 These lightweight and quick-drying gloves can also be worn as inner gloves and boast impressive versatility.